With the constant advancement of technology comes more channels for businesses to reach out to their customers. However, even when these channels expand, there is one medium that remains to appeal to both the newer more tech-capable generation and those who are less enthusiastic about the new gadgets – SMS. 78% of people would like to be able to text a business. With that number of people, the question is how do you reach a target market that is that large without resorting to one-on-one messaging at the beginning? For this type of problem, you can use a BULK SMS.. The Live Operator Online Platform or better known as LOOP is integrated to your website through API. With the use of this system you are able to send many messages to different numbers at once through your computer unit directly to the customers mobile phones. You can use this to send out marketing messages and to respond to multiple customer concerns as well. This SMS chat platform connects your customers with the operators. The operators are able to see the relevant data of the customer they are speaking to based on the information the customer has provided in their profile. In addition to that, the operators, upon speaking with the customer, can also add notes for further info on the customers they are speaking with. This can be used as a guide for other operators when they encounter the same customer. All this can be seen in the operators chat screen while the customer only sees a regular messages in their mobile phone. No forms to fill out. No specific numbers to call with a tedious process for subscription and a long waiting time. 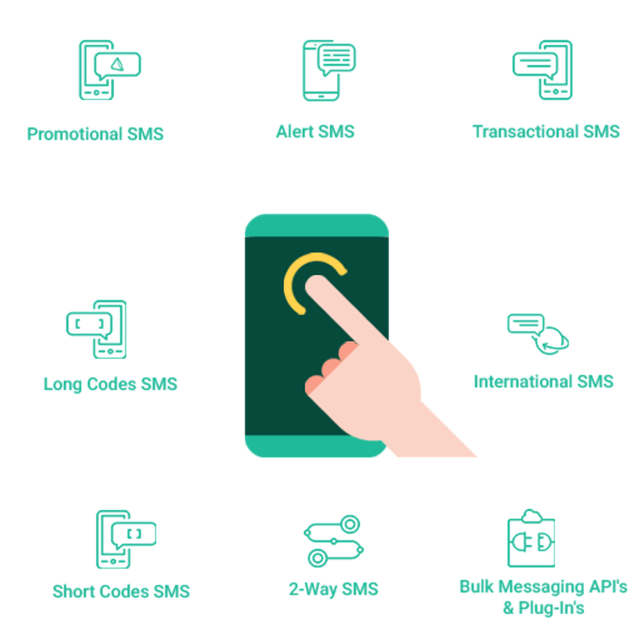 With SMS, all the customer needs to do is send a code to your number and they’re all set. Sending out bulk text messages is a whole lot cheaper than voice calls or one-on-one text messaging. Even with a thousand recipients, it still costs less than the how much you would spend on other advertising channels. SMS has a proven 98% open rate and over 32% conversion rate that you can use to your advantage. When done right, bulk sms could be the best marketing and customer support tool you will need to engage with your customers. Want to contribute to NMS blogs and work with us in cross-promotions? Contact us and we can discuss how we can share content that will benefit both our businesses.